TransCard is a SaaS funds disbursement and payment platform provider focused on helping companies scale their outbound B2B payments. We specialize in providing payment platforms that reduce the cost and effort companies spend to disburse funds to partners, vendors, and customers. Our Paynuver platform combines traditional B2B payment methods with emerging technology that can be tailored to your business’s individual needs. 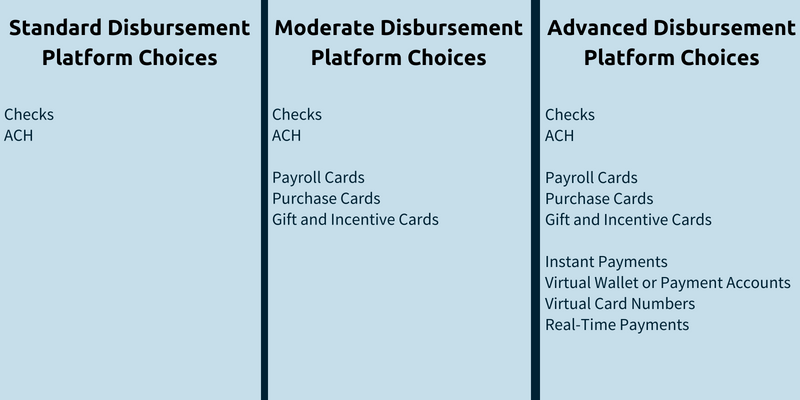 TransCard will always support traditional payments like checks, so you can help payees choose more affordable payment methods without causing disrupting those who prefer checks. TransCard’s Paynuver funds disbursement platform provides the most advanced disbursement methods for B2B payments. Build better relationships with your partners, vendors, and customers by letting them choose how they want to receive their funds. We provide a self-service B2B payments portal where payees can input their information and select the payment method that works best for their organization. 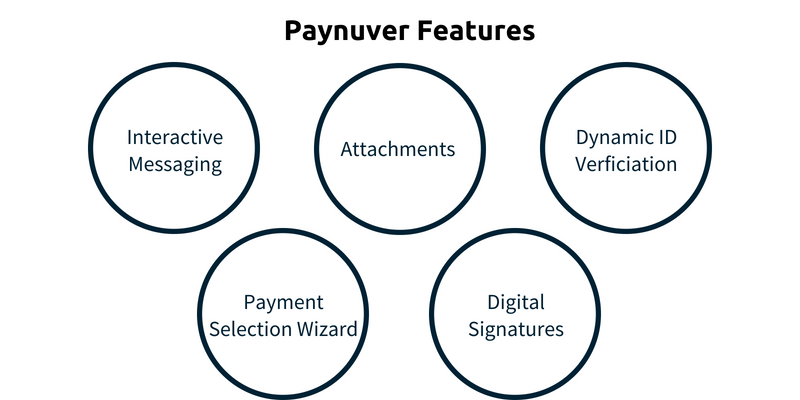 Our Paynuver platform offers hundreds of features designed to automate manual tasks and make B2B payments faster and easier. We’ll tailor your platform’s features to your business’s needs. Paynuver is evaluated by the FFIEC to ensure its tools are compliant with the latest regulations, helping you automate your compliance burdens. TransCard is committed to making B2B payments simpler for companies. We’re redefining the industry with diverse payment methods, emerging technology, and a payee-choice portal. We’ support you 24/7 with a dedicated customer service team and secure platform.